On March 8 at approximately 8:00 p.m. CPSO Vehicle Crimes Investigation (VCIU) detectives were dispatched to Planet Fitness on Ryan Street in Lake Charles in reference to 8 vehicles in the parking lot that had been burglarized. Once on scene the detectives spoke with the victims and learned all the vehicles had been damaged by the suspects either busting the windows or damaging the door handles to gain access into the vehicles and stole numerous items including purses, wallets, laptops, and backpacks. Detectives later learned one of the victim’s credit cards had been used at a store in Lake Charles to purchase a gift card. 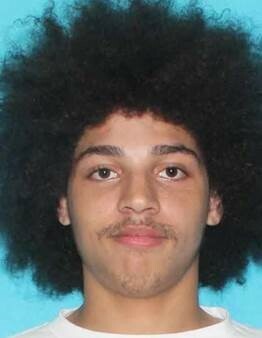 Detectives were able to obtain video surveillance and identified one of the suspects as Anthony Carmichael, 21, Houston, Texas. After further investigation detectives learned the gift card was used in the Houston area. 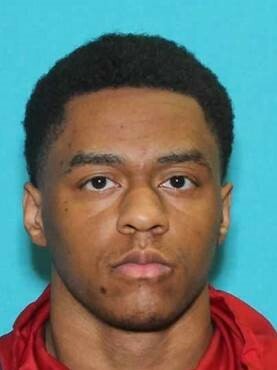 After traveling to Houston, with the assistance of the Harris County Sheriff’s Office and the Houston Police Department Westside Nightshift Crime Suppression Team, detectives were able to identify another suspect as Kevin B. Wallace, 21, Houston, Texas. On March 27 CPSO VCIU detectives issued warrants for the arrest of Carmichael and Wallace signed by Judge Sharon Wilson. Carmichael is charged with 8 counts of simple burglary of a vehicle; 7 counts of simple criminal property damage; 8 count of theft; and unauthorized use of an access card. His bond is set at $46,000. Wallace is charged with 7 counts of simple burglary of a vehicle; 7 counts of simple criminal property damage; and 4 counts of theft. 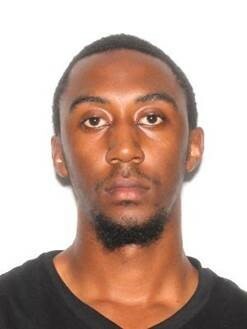 His bond is set at $53,000. On March 23 at approximately 9:30 p.m. CPSO VCIU detectives were dispatched to a bingo hall on Highway 109 in Vinton in reference to 36 vehicle burglaries where the suspects broke the windows to gain access into the vehicles; stealing items such as guns, wallets, purses, jewelry, and backpacks. When detectives arrived they reviewed security camera footage from the business, as well as, businesses located nearby and observed a white Nissan Rogue enter the parking lot where the burglaries occurred. Detectives then observed a man exit the vehicle and use a tool to break the windows of the vehicles. Detectives were able to obtain a license plate number on the car and learned it headed into Texas a short time after the vehicle burglaries occurred. Several days later CPSO VCIU detectives were contacted by Rayne Police Department advising they were working two vehicle burglary cases involving the same Nissan Rogue. On March 27 VCIU detectives received a call from Crowley Police Department, who are also working possible related vehicle burglaries, advising detectives they had been in contact with Houston Police Department and the Nissan was involved in a traffic stop. Authorities in Houston identified the driver as Daniel White, 22, Houston, Texas; who they arrested for unrelated charges. 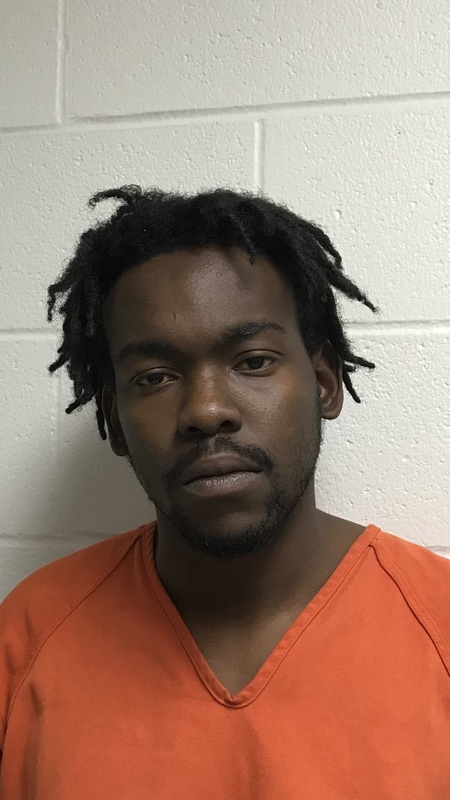 CPSO VCIU detectives traveled to Houston and spoke with White, who stated he was in Louisiana in the Nissan Rouge on the day of the burglaries, but did not want to answer any other questions without consulting an attorney. After further investigation on March 29 VCIU detectives issued a warrant for White’s arrest signed by Judge Sharon Wilson. 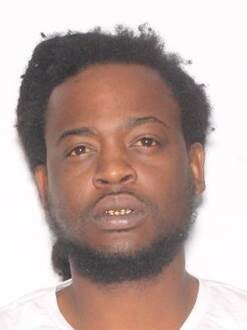 He is charged with 36 counts of simple burglary; 36 counts of simple criminal damage to property; 13 counts of theft under $1,000; 2 counts of theft of a firearm; and theft from $1,000 to $5,000. 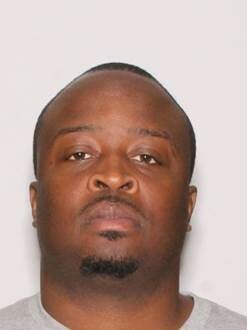 His bond is set at $430,500. Along with Rayne and Crowley Police Departments, the Louisiana State Police, Houston Police Department Nightshift Crime Suppressant Team, and Harris County Sheriff’s Office assisted CPSO detectives on these cases. On March 24 CPSO VCIU detectives were dispatched to SPAR (Sulphur Parks & Recreation) on Parish Road in Sulphur in reference to two vehicles having their windows shattered and the victims’ belongings taken. During their investigation detectives obtained surveillance footage from the business which showed a white Tahoe pull into the parking lot next to the victims’ vehicles. Detectives then observed a man exit the Tahoe and run up to the two vehicles in the parking lot that detectives later learned had been burglarized. On March 26 CPSO VCIU detectives received a call from League City Police Department stating their agency was involved in a vehicle pursuit with a white Tahoe. They then advised detectives they arrested 3 men; identified as Marrice Ellis, 29, Travis Ward, 29, and Zachary Brooks, 21, all of Fort Lauderdale, Florida. After a search of the SUV they found property that belonged to one of the victims from the vehicle burglary that occurred in Sulphur. VCIU detectives were also advised by the League City PD that all three subjects were tied to the “Felony Lane Gang,” from Fort Lauderdale, Florida, and are known to travel interstates targeting gyms, parks, recreational centers, and parking lots for vehicle burglaries. After further investigation on April 2 VCIU detectives issued warrants for Ellis, Ward, and Brooks’ arrests signed by Judge Clayton Davis. They are all three charged with 2 counts of simple burglary; 2 counts of theft less than $1,000. And 2 counts of simple criminal damage to property less than $1,000. Their bonds are all set at $21,000. In the Lake Charles and Vinton vehicle burglaries, detectives believe there are more suspects. The investigations are continuing and more arrests are likely.